On June 25, 2013, the United States Supreme Court overturned a key provision of the landmark 1965 Voting Rights Act by a 5-4 decision. Due to the Court’s decision, unless Congressional action is taken, the 1965 Voting Rights Act has no effective means of enforcement. The 1965 Voting Rights Act is one of the crowning legislative achievements of an ongoing struggle for freedom and justice in this country. Reaffirming and enforcing the 1965 Voting Rights Act is a critical way that the nation should celebrate the 150th anniversary of the Emancipation Proclamation and the 50th Anniversary of Dr. Martin Luther King’s “Letter from Birmingham Jail” and “I Have a Dream” speech. Such re-affirmation and enforcement would honor those who suffered ridicule, intimidation, incarceration, and acts of violence in the struggle for American freedom. Too many have already given their lives for this right. Voting rights have been earned time and time again through the sacrifice of ordinary citizens. This movement endured for many years due to repeated attempts to prevent and discourage voter participation through poll taxes, history tests, and intimidation tactics. As Justices Ginsburg, Breyer, Sotomayor, and Kagan wrote in their dissenting opinion, Congress reaffirmed the Voting Rights Act in 1982 and 2007 with overwhelming bi-partisan support. The Voting Rights Act was successfully utilized in 2012 to block partisan voting laws designed to suppress minority voting in states covered under the provision (Texas, Florida, and South Carolina) and not covered (Ohio, Wisconsin, and Pennsylvania). The Court’s decision paves the way for an onslaught of voter restrictions designed to restrict participation of poor, rural, and disabled voters, as well as voters of color, while having little effect on voter fraud. Texas, Mississippi, Alabama, and North Carolina are already working to enact new ballot restrictions. These laws have been passed at a time when our country is examining a potential pathway to citizenship for some 11 million immigrants, and statistics are showing an increase in voter participation from communities of color. Voting restrictions also violate Catholic Social Teaching regarding freedom of civic participation and responsibility. 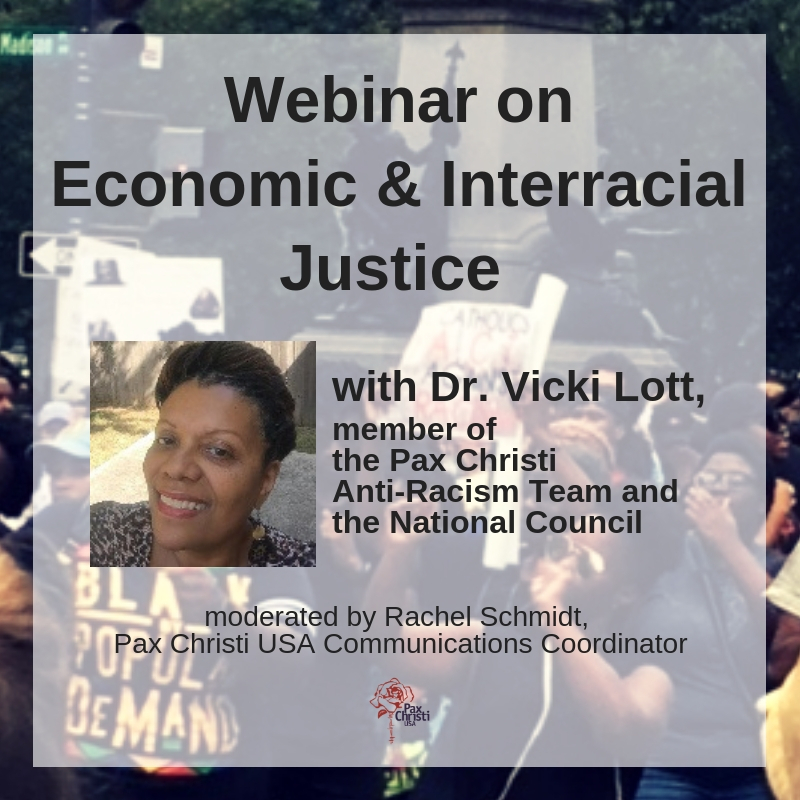 For additional comment on this statement, contact Johnny Zokovitch, Pax Christi USA Director of Communications, at 352-219-8419 or jzokovitch@paxchristiusa.org. I thoroughly agree. Repeal of section 4 of the Voting Rights Act was a cowardly and shameful display of officially sanctioned racism.